With recent acquisitions Campaign Monitor needed to re-think their brand strategy. How would the new brands fit into the family? How can we be more targeted with our marketing spend? How can we communicate a simple clear message to our employees and potential customers? These were just a few of the questions that needed to be answered. 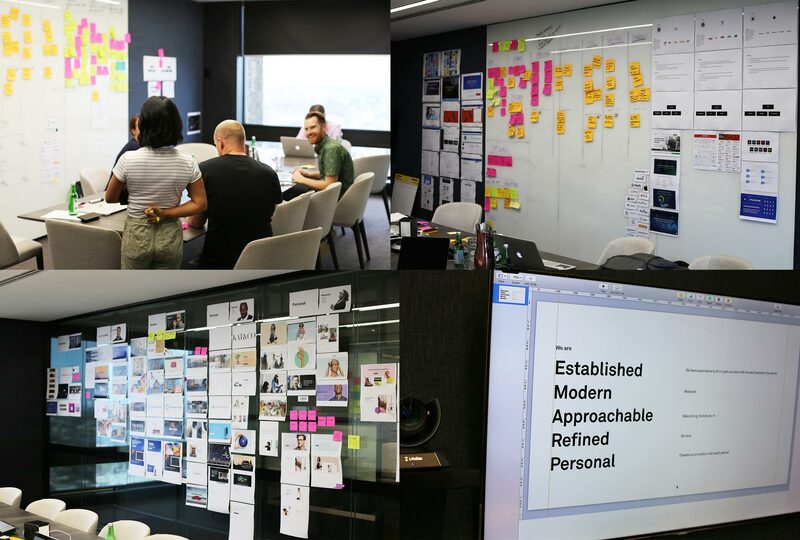 I facilitated a 2-day brand workshop to gain clarity and develop our brand strategy moving forward. 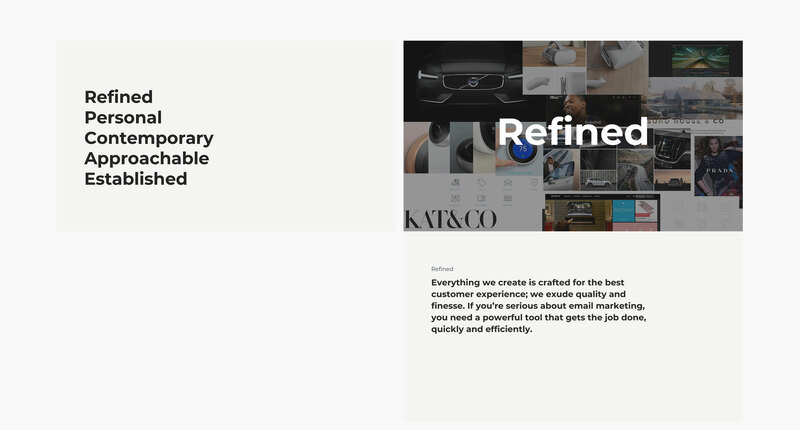 Below are example homepages for each individual brand. We explored multiple options for our future brand strategy, including a new parent brand, Emma as the parent brand, and renaming our current companies. Each option had their positives and negatives. There were a few reasons why we choose Campaign Monitor as the parent brand. 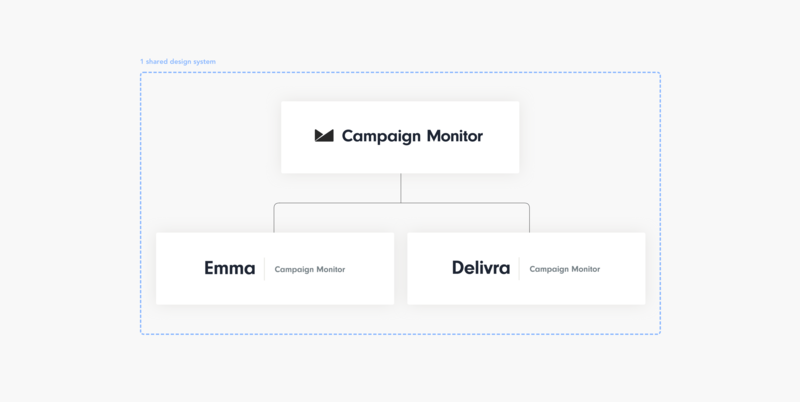 Campaign Monitor has the most global equity of all the brands. It’s easier to build equity in an existing brand than a new company. By keeping the Emma and Delivra names, we maintain existing equity for those brands. Campaign Monitor self-service relies heavily on SEO, and we do not want cause a negative impact. Below is a strategy deck created for executive sign off and employee communication. 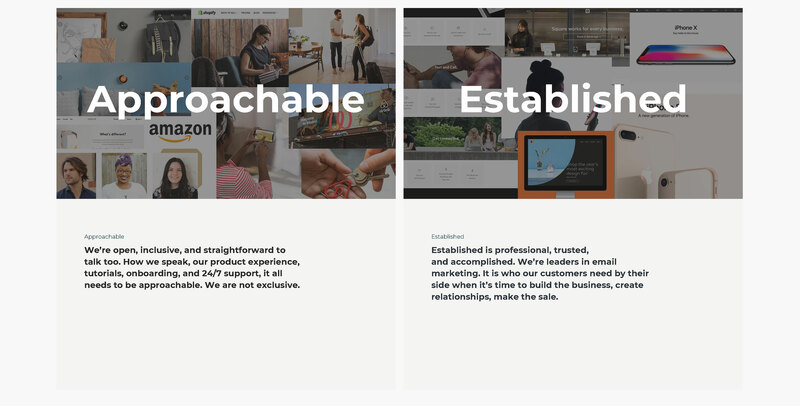 We developed a set of brand attributes that could be used by the company design teams to guide their design. These were developed after extensive research into our competitor, target audience, and future architecture vision. They will create consistency in marketing, product, and brand. Below is an example of the Campaign Monitor homepage and a product page. A key goal of the brand strategy work was consistently between Product and Marketing. 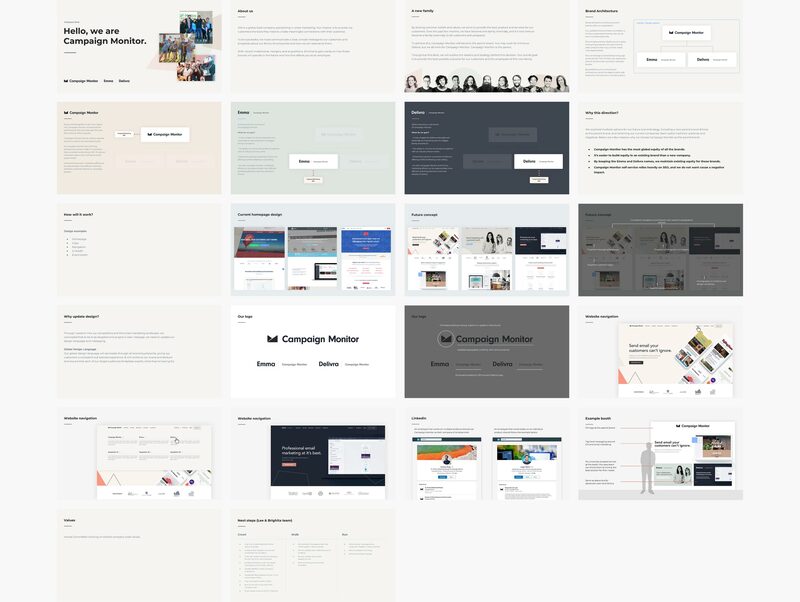 With a shared design language, we can deliver a coherent experience for users and customers.